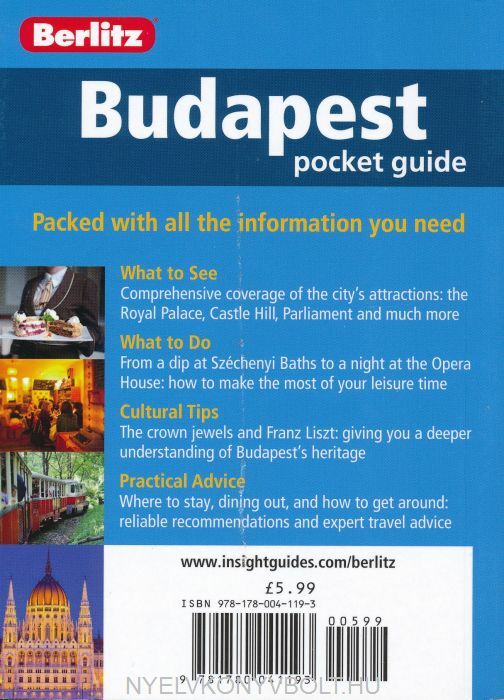 Sections cover all the places to go and indicate highly recommend sights, the history of Budapest and interesting facts, along with many different things to do, including shopping, sports, children's activities, entertainment, nightlife and more. An 'Eating Out' section provides information on where to go and what the local specialities are. 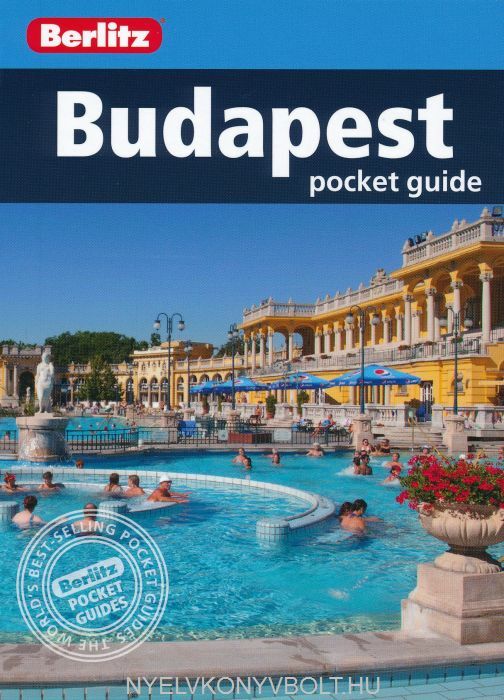 The Top 10 attractions are highlighted, including the soothing Szechenyi Baths and the quaint and fairy-tale like Castle District, allowing you to set priorities for your stay and ensure you don't miss out on the best Budapest has to offer. Accommodation for all budgets is recommended, along with other practical travel tips, covering transport, currency, medical care and more.